Anything we put or wear on our body requires to be cleaned. 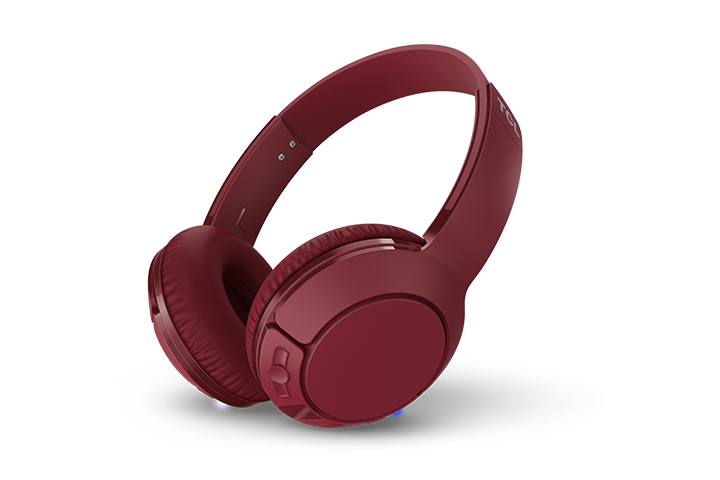 Headphones or earbuds are no exceptions, they can absorb or pick up dirt from the environment, and even from our skin. 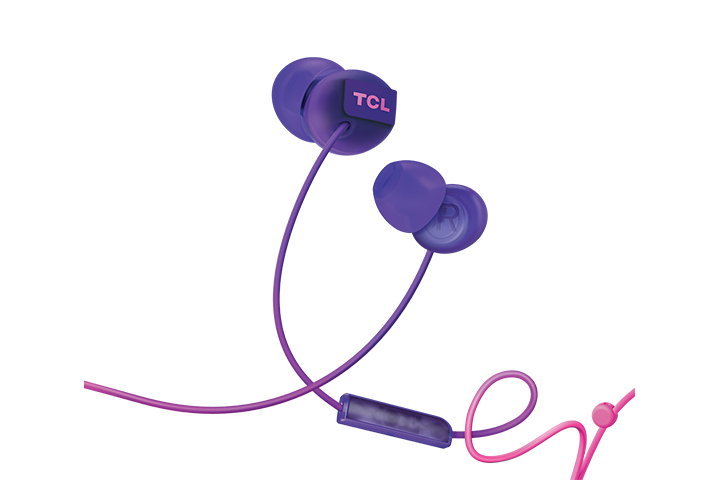 Below are tips on how to properly maintain and keep your TCL Headphones clean. Use a clean cloth to wipe down headphone/earbud exteriors before and after use; this will help prevent any buildup. If applicable, carefully remove the headphone mushrooms. Use a small soft brush to gently clean off and remove debris inside the earbuds. Then use a lightly damped cloth to wipe the mushrooms, and make sure they're thoroughly dry before replacing back to the headphones. Place/store your headphones/earbuds in a protective case/pouch when not in use.